Sale Tracks builds custom dashboards for multi-location and franchise companies. With Sale Tracks, you can quickly see how locations are performing for important marketing metrics. Data is pulled from several platforms and compiled into one place, providing an easy way to take the pulse of your business. Use the summary view to measure the company as a whole or by region, then deep dive into individual locations so you can pinpoint issues and improve ROI. Customize – Choose the metrics you need to gauge performance and meet sales goals. Share – Collaborate with team members by granting direct access with variable permissions. Actionable Insights – Sales Track doesn’t just provide numbers. 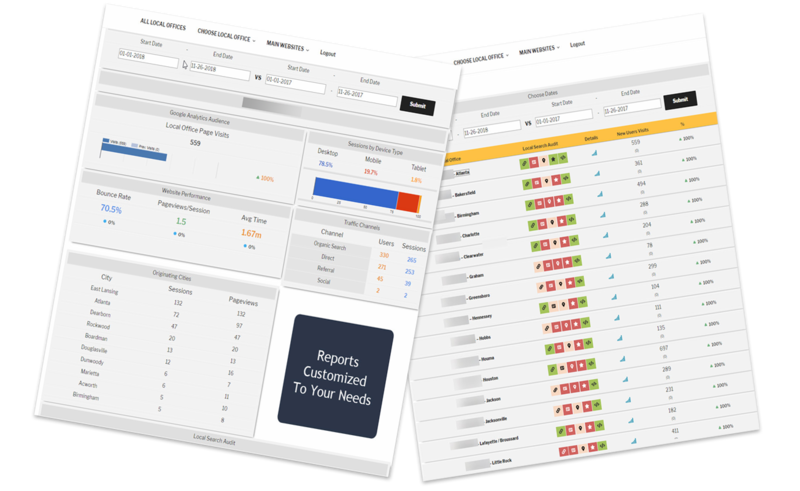 In an easy-to-read format, your custom dashboards will flag items needing attention and show projects performing well. You can use the findings to have a direct impact on marketing efforts. Sale Tracks parent company, MorePro Marketing, has a 20-year track record of improving digital marketing efforts for both large and small businesses. We combine experience and expertise with a passion for technology and marketing that’s guaranteed to meet your goals. In fact, if we fall short of mutually agreed upon goals – we’ll continue working for three months at no cost to you. We’re serious about your success and stand behind our product. In 1998, we launched our first website and although the marketing industry has changed dramatically – our mission hasn’t. We grow companies through increasing website traffic, first time sales, and return website visitors. This is done through a variety of channel and methods including SEO, social, content creation, advertising management and digital marketing analysis. Through our work with franchise and multi-location companies, we saw a need for a system that could pull valuable data across locations and platforms into one place because looking at Analytics, Adwords or SEO individually doesn’t give you the big picture. Sale Tracks was created to help teams at corporate and regional levels make educated marketing decisions that increase sales and provide a better return on investment. 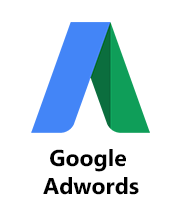 Sale Tracks will build your custom Google AdWords dashboard to track and measure the success of your campaigns. Use a real-time Google AdWords dashboard to optimize your advertising efforts and make smart marketing decisions. Sale Tracks develops custom Google Analytics dashboards to create advanced dashboards and reports. 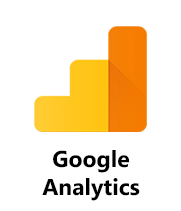 Use the Google Analytics Query Explorer to bring rich data sets into Your dashboard. Combine your Google Analytics data with services like Facebook Ads, HubSpot, and more to build dashboards. 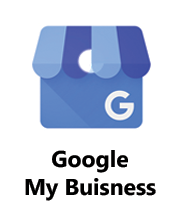 Sale Tracks builds custom Google GMB dashboards to manage your account and track the effectiveness of your Local campaigns. Use a real-time dashboard to analyze your channel’s success and see which customers are spending the most time on your site. Learn how we connect to Google GMB with Sale Tracks. 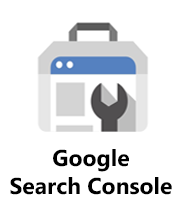 Google Search Console can be a powerful tool for your company and its marketing strategies. Your Sale Tracks dashboard combines Google Search Console and Google Analytics for a complete report on your Franchise/Local office marketing efforts.